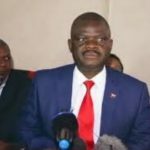 THE trial of MDC vice president Morgen Komichi was this week deferred to January next year because the magistrate is not available, it has emerged. 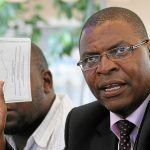 State lawyers indicated Thursday that magistrate Ruramai Chitumbuta is away on sick leave and expected back next year. “Her (Chitumbuta) leave ends on December 16. By then, the defence counsel will be on their annual break,” said prosecutor Michael Reza. The trial is now expected to continue on January 7 next year. 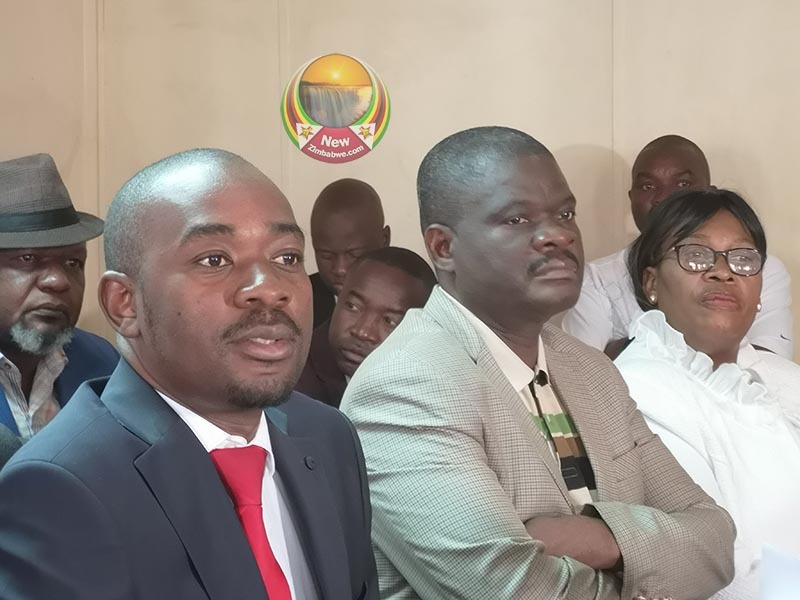 Komichi landed in the dock after he allegedly invaded the Zimbabwe Electoral Commission (ZEC) results centre during the announcement of the presidential vote outcome in July. 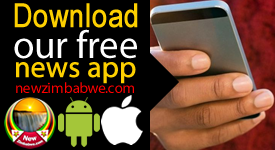 He is accused of declaring that MDC leader Nelson Chamisa had won the election as well as inciting instability by declaring that MDC was not accepting the official results. Only one witness, ZEC’s Utoile Silaigwana, is expected to testify before the State closes its. 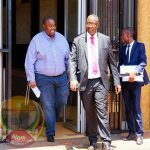 Komichi is charged with contravening 186 of the Electoral Act which criminalises “interrupting, obstructing or disturbing” proceedings related to the announcement of the electoral results. Komichi is alleged to have interrupted the results announcement process by saying: “I did not sign those results, so the results are fake.